This year, "what’s old is new again," so they say. 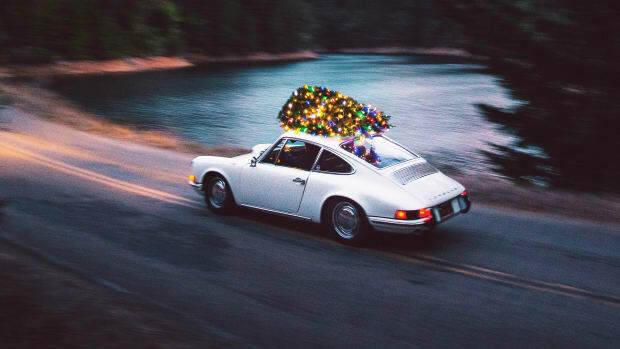 But this fresh holiday gift roundup does the old adage one better, because these handpicked surefire winners aren’t just new this season, they’re also ultra-modern revisions to some of the world’s most iconic gear and style essentials. Think fresh fabric stories, unique ergonomic details and more thoughtful construction, befitting of an elevated way of life. 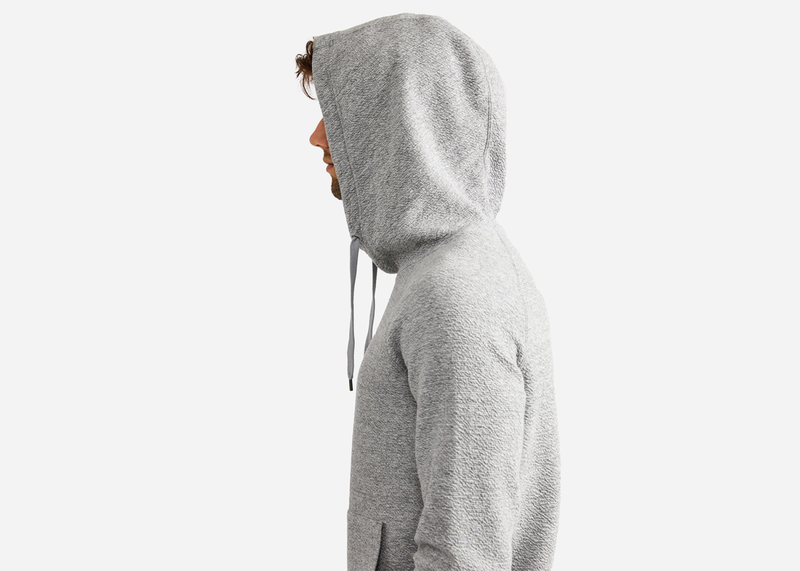 The Athleisure category has been white-hot in 2018, but the O.N.S clothing Trekker Hoodie kicks it up a notch with wearable, luxe details, like a textured astrakhan-style finish, kangaroo pouch pocket and an elongated "gaiter" neck that provides extra comfort or warmth. Styled with sweats or denim alike, lazy Sundays have never had it better. From the untamed American frontier to fine kitchens worldwide, the humble cast-iron skillet has remained a cooking essential since the 18th century, regardless of what’s on the menu. But re-inventing a kitchen tool that's been the standard for sturdiness and reliability for the last 300 years would be tantamount to re-inventing the wheel. 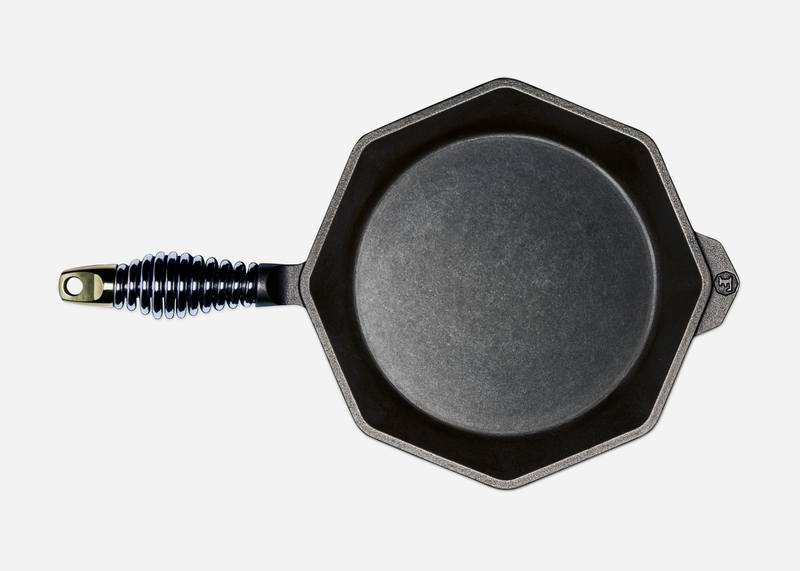 But Finex has pulled it off with this heirloom-quality skillet that’s uniquely shaped for clean pouring, polished for high-heat searing and deep enough to serve as a baking tool. Its unique spring handle stays cool longer and remains a signature of the Portland-based innovators. Think of the Seamaster 300 Master Co-Axial as a Defender built by Icon 4x4, wherein its iconic, vintage-inspired exterior hearkens the height of purposeful mid-century design, while hiding a state-of-the-art engine and feature set within. 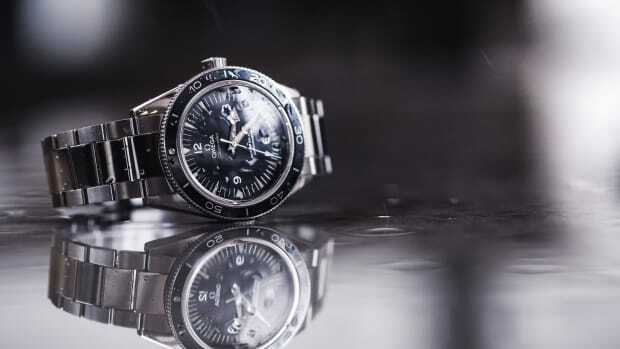 In this case, it’s one of Omega's most capable and classic modern dive watches. 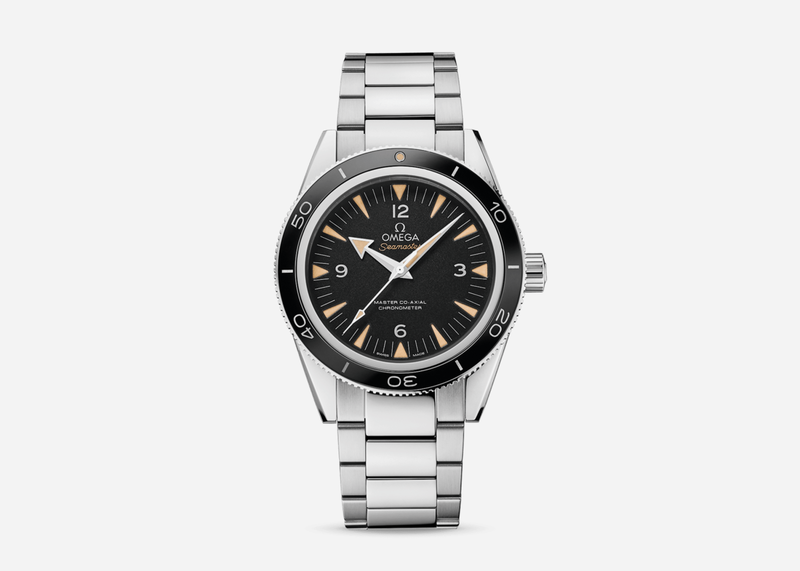 Hewn from stainless steel, and equipped with modern elements like a ceramic & Liquid Metal timing bezel, and powered by a Master Co-Axial movement that delivers greater accuracy & reliability and longer service intervals than most any automatic movements out there, this Seamaster is one for the ages. Good thing it looks the part. 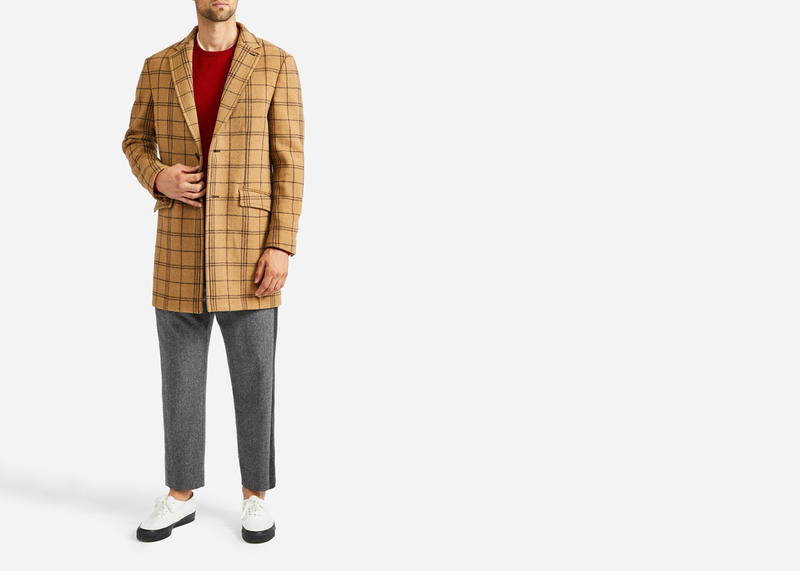 The gentlemanly traditions of fine winter outerwear get a healthy dose of modern streetwear savvy with the O.N.S Grant Topcoat. Its sleek, tailored cut is offset by an unlined body that leaves just enough leeway for cold-weather layering, while its roomy shoulders are inspired by the ‘Neopolitan shoulder’ design – an ultra-classic, Victorian-era trademark of many bespoke suit makers out of Naples, Italy. You wouldn’t drive a Porsche on anything but the best tires, so why drink out of a vessel that doesn’t do its contents proper justice? 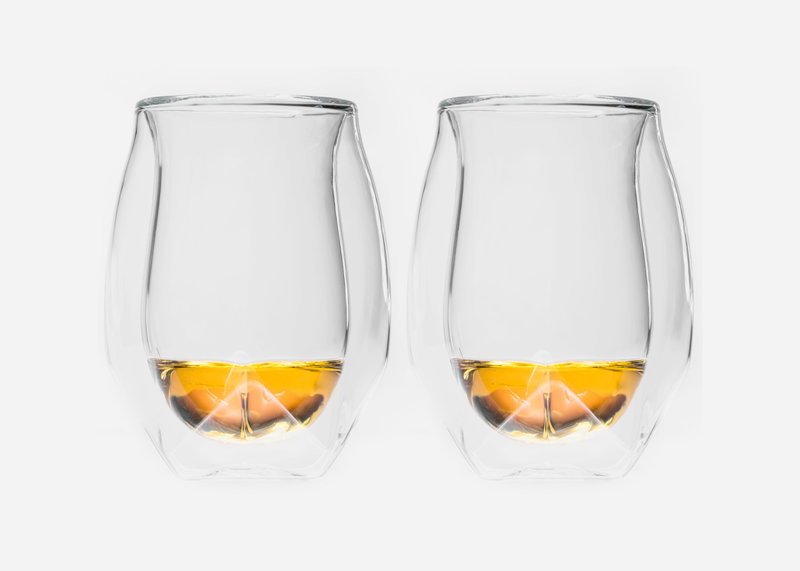 Norlan Glass respects the good stuff enough to invent a pair of tumblers that have been specially engineered to enhance the aroma of your favorite bourbon or whiskey while giving it a mellower, more expressive taste. Plus, each glass is faceted and ergonomically shaped to maximize comfort with every sip. Shinola can’t take full credit for this handsome Runwell Turntable, but it’s no less impressive for the Detroit-based watch brand. 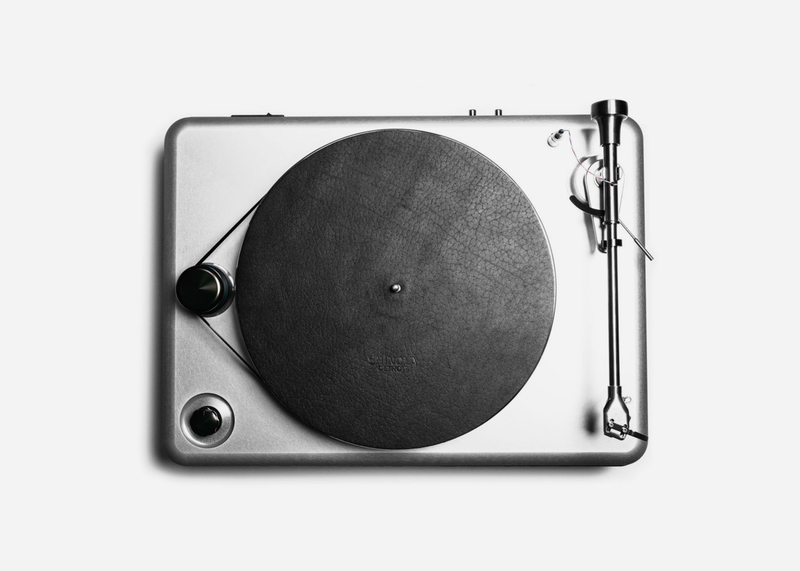 Designed and produced in collaboration with the turntable legends at VPI, this belt-driven Runwell is manufactured in the United States from aluminum and oak and finished with a matching leather platter mat. But best of all is how its integrated phono preamp enables you to connect the vinyl’s rich, room-filling warmth to most modern receivers and powered speakers. The guys at Helm down in Austin have been crafting some of our favorite boots since 2009, but the functional and stylish Adreon is at the top of our list this year. 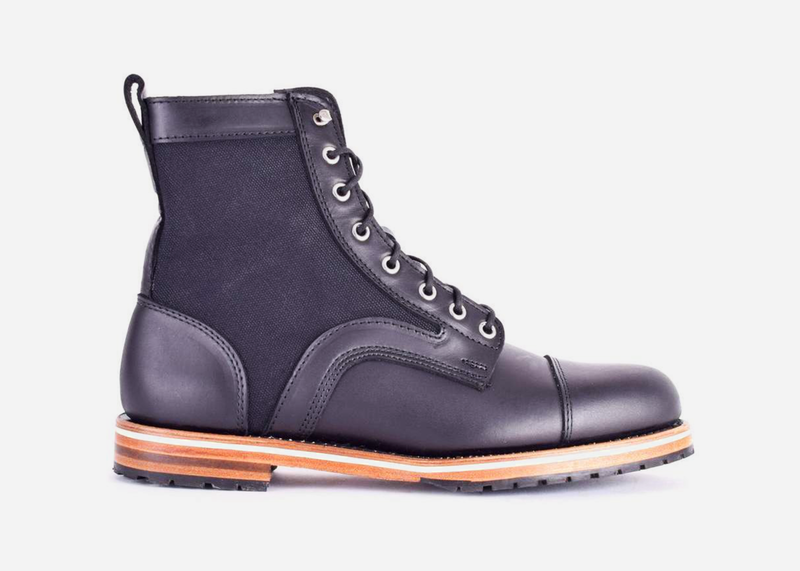 It takes over 150 steps by master bootmakers to build each pair, which are brought to life in rich Horween Chromexcel leather, subtly contrasted by tonal canvas panels. The end result is a sleek, modern re-imagining of the classic black military silhouette. Helm makes sure to finish ‘em with a mini-lugged rubber sole atop the Blake Stitch Welt, ensuring multiple lifetimes of faithful service. 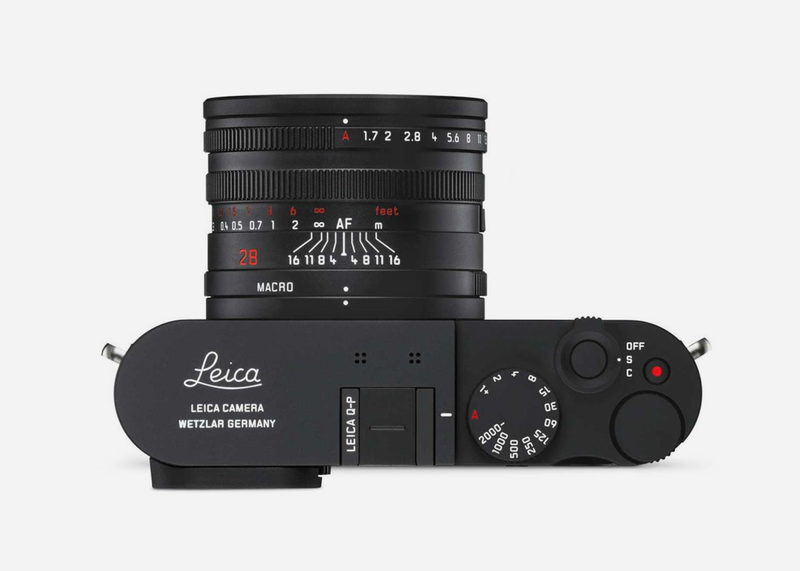 Nothing gets a photographer warm under the collar quite like a Leica – especially with the new Q-P Stealth, which, well, pardon us while we open a window. This special edition brings all the same specs that have made the ultralight, full-frame digital Q too hot to handle, but this special edition gets a discrete matte-black finish and some subtle logo engraving rather than the classic red dot logo, elevating this imaging icon to new heights of stealthiness and refinement. In an era of perhaps too-casual office wear, it’s easy to forget that the business-casual staple chino pant was once a standard-issue military design with a rough and tough history. 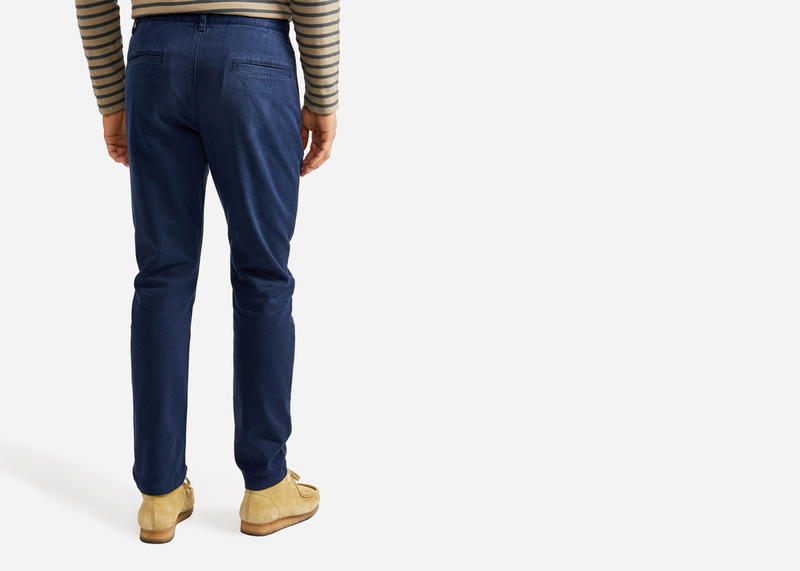 The O.N.S Rider Chino revisits that sturdy heritage, coming in a hearty, all-cotton construction that can be easily dressed up or down while maintaining year after year of regular wear and looking great. 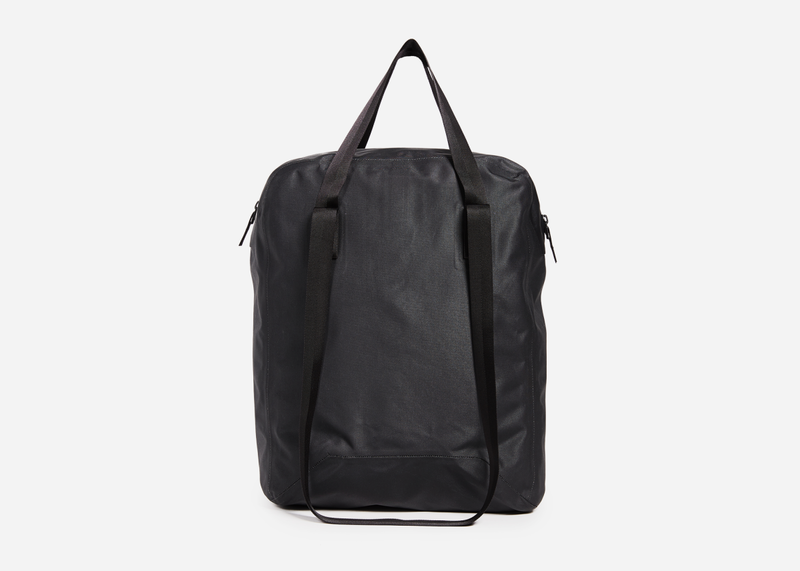 Clunky backpacks and overstuffed messenger bags are out, so make way for the sleek and highly engineered tote bag. 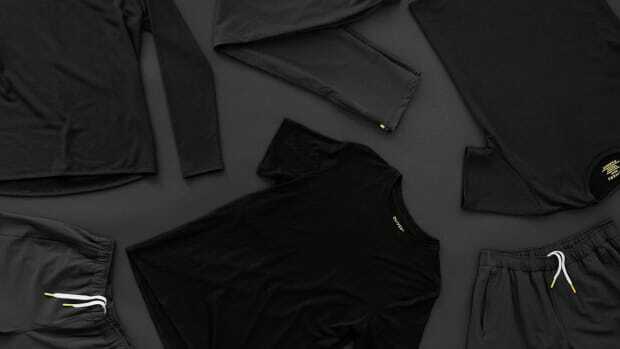 And nothing takes this humble portaging staple and elevates it to an art form quite like the experimental Veilance collection from Arcteryx. Borrowing from the Canadian brand’s legendary outerwear and backcountry ski packs, the ultra-minimalist Seque Tote is built with AC2 (Advanced Composite Construction) ripstop; a state-of-the-art nylon fabric that’s simultaneously lightweight, watertight, and ultra-durable, making the Seque quite possibly the world’s most weatherproof storm fortress for schlepping around your everyday essentials.